I was so proud of the candy I planned to give out to the Halloweenies this year. 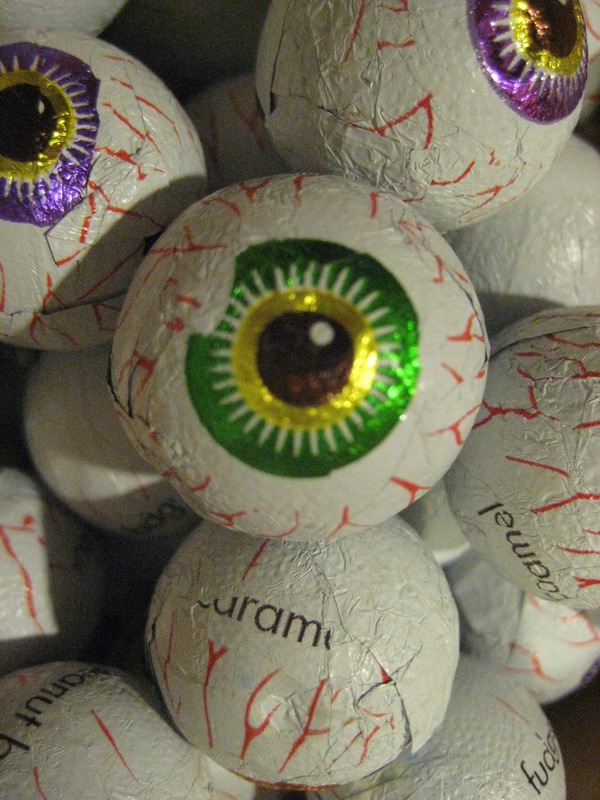 Chocolate eyeballs with assorted inside goo of peanut butter, caramel, or fudge. The Trick or Treaters that showed up loved them~ "Ewwww!!! Eyeballs!" But due to the 7:00pm Texas Rangers game, and not realizing at first that I had a burned out porch light, we didn't have a whole lot of traffic this year. We had a few Batmans, a Spiderman, a Ladybug, a Ghost Bride and a few assorted monsters stop in for a treat, but that was about it. It's been well over an hour since anyone has rang our doorbell. And anybody in the age-range that I want to see out trick or treating is most likely in bed by now. I was so happy today as I drove my CD to the UPS store to have it sent to Oasis where all the printing and duplication will be done. When it comes back to me in couple of weeks (please keep your fingers crossed that it all runs smoothly and does, in fact, make it back within that time), this little package will have multiplied in size and will be in a big box. Or maybe even a few boxes. This one CD is going to become 1,000 CDs. Magic. And I love magic! My CD release party is going to be on November 21st! Yep, that's a Sunday. Noon- 2pm-ish. Today I got a cortizone shot, because as the doctor put it, my face and neck were, "screaming, ALLERGIC REACTION!" To exactly what, I'm not sure. I just know it started about a week ago as an innocent little itch on my neck. But a day or two later, bumps appeared. And then each day, hour, and minute after that, itchy bumps popped up in mass all over my face, neck, and chest. Last week, I didn't even appreciate my clear, non-itchy skin. I just walked around, taking it for granted. Prior to my visit to the doctor, I did a dangerous amount of internet research to try and figure out what these itchy bumps where trying to tell me. 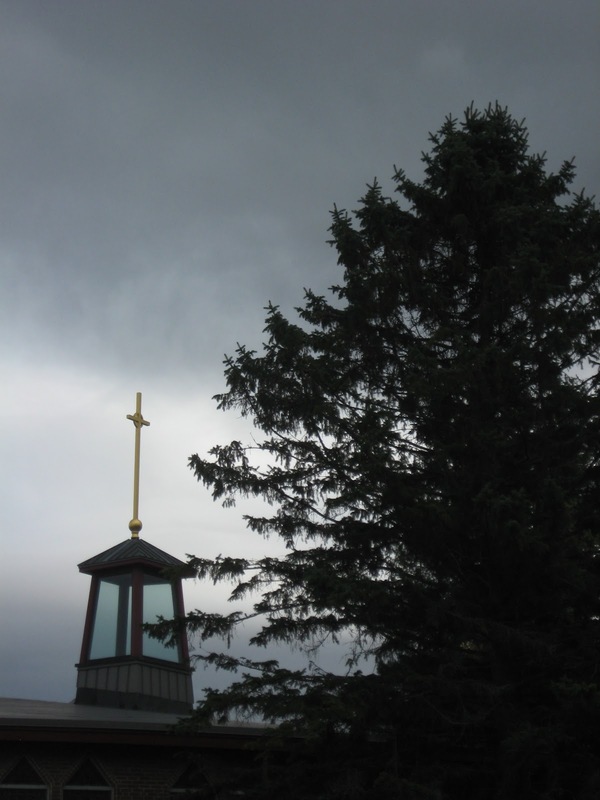 There were moments I felt sure I had shingles, then measles, along with some other diagnosis I couldn't pronounce. I also knew plain old allergic reaction was a possibility. But what could have caused the retaliation going on all over my neck and face? Sadly, the only conclusion I can come up with is maybe it's the new perfume I bought about 3 weeks ago, and although it didn't cause an immediate reaction, maybe over time, my body just said, "Enough!" I loved the smell of that perfume, and splurged on a $100 bottle of it. And now that I've bought all the OTC medications, gone to my doctor and filled my prescription, it's probably more than doubled the cost of that little bottle of perfume. So in just a bit, I'm heading up to the mall to return my beloved (and now hated) perfume. I don't have my receipt, or the box it came in. But I do still have this rash, so really, how can they deny me the return? 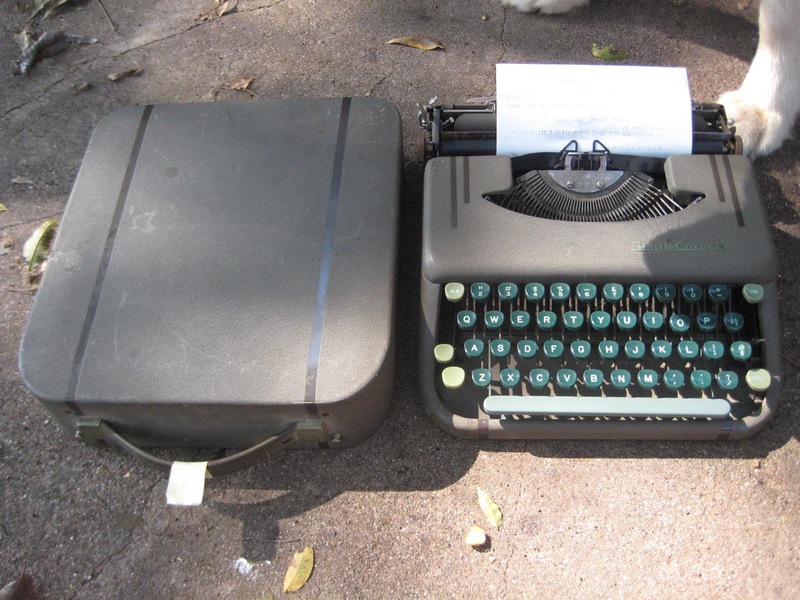 It's the typewriter and carrying case I found yesterday at an estate sale for $20! It's so cute and little, it's actually quite portable and doesn't even need to be plugged in. What would the patrons of Starbucks think if I walked in one day to work on my novel with this thing? Would they be react like Scout did when she saw it? I'm not really planning to use this for serious novel writing, but I do think it's a funny thought. 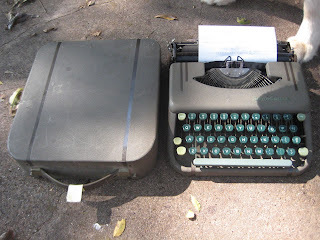 I would love to one day walk into Starbucks with this typewriter and a big stack of blank white paper and put it out on a table next to everyone with their quiet laptops and start pecking away just to see how people would react. I've been wanting an older typewriter just to look cute in my office/studio space. This one pretty much works, except the letter R gets stuck. But maybe once I clean it up, it will be fully functioning. Either way, I love it. 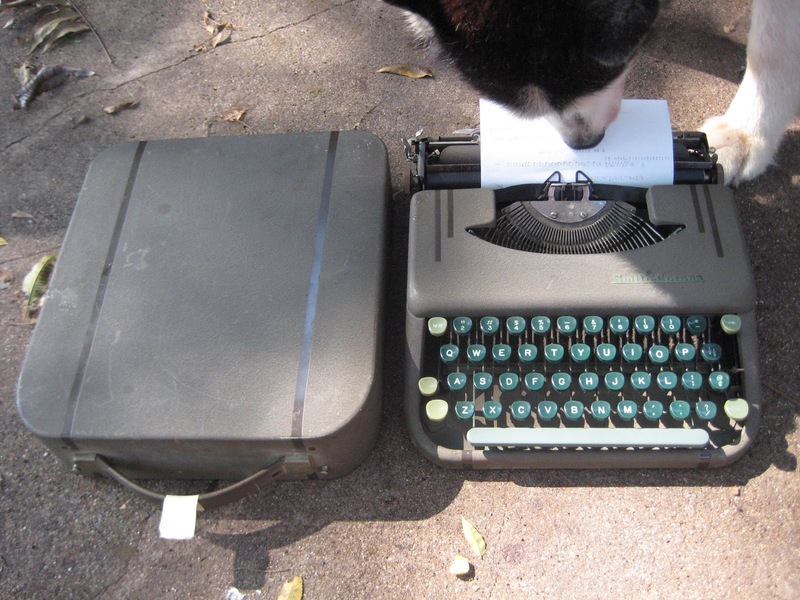 I did a little internet research on my Smith-Corona Skywriter, and I found it on a site called myTypewriter.com that sells vintage typewriters. I found mine, and it says it's from the 1950s and they sell it for $395. Even if I can't get that R to work, I still think $20 is a fabulous deal for my cute little Skywriter! I bet when it came out in the 50s, it was considered an uber compact and sleek new gadget. Actually, it's still pretty sleek, don't you think? Well, I took a little hiatus, as you may have noticed. 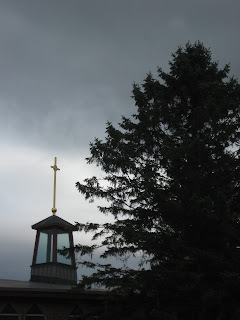 I think it's the longest I've ever gone in between blog posts. Right after the end of my husband's (sales!) quarter , and the completion of my 50 songs in 90 days, as well as sending off my upcoming CD to be mastered (yahooooo! )- we got the heck out of Dodge (a.k.a. 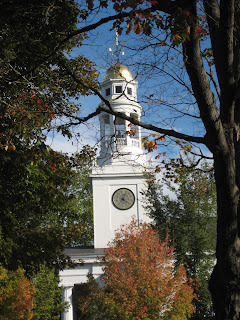 Dallas) and went to the New England area to check out the fall foliage. 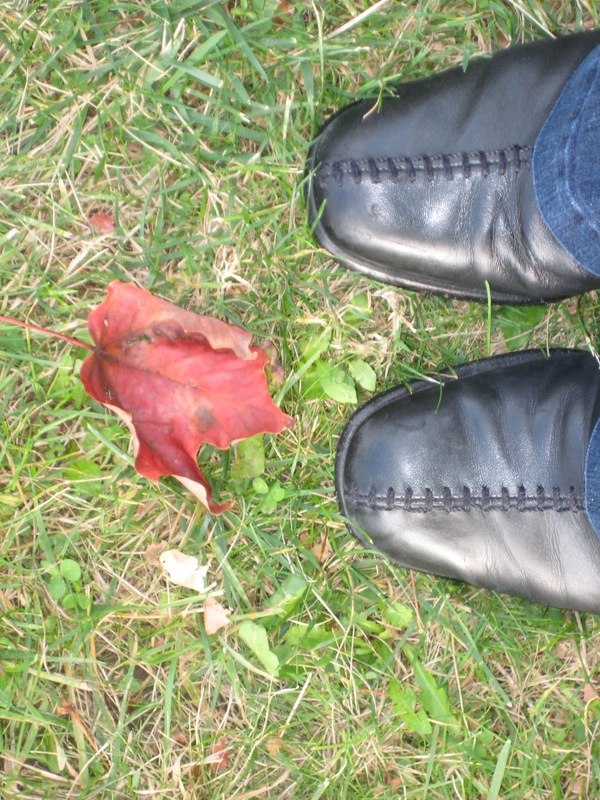 Fall is my favorite time of the year. 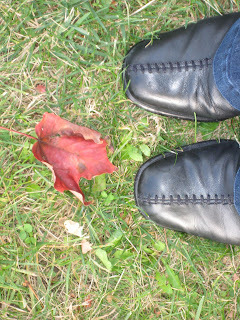 And although it doesn't feel like fall yet in Dallas, I definitely got a good fix of it up in the northeast. It was gorgeous. We flew into Boston, and then immediately drove up to Vermont and spent a few days there. Then we went over to New Hampshire for a few days. 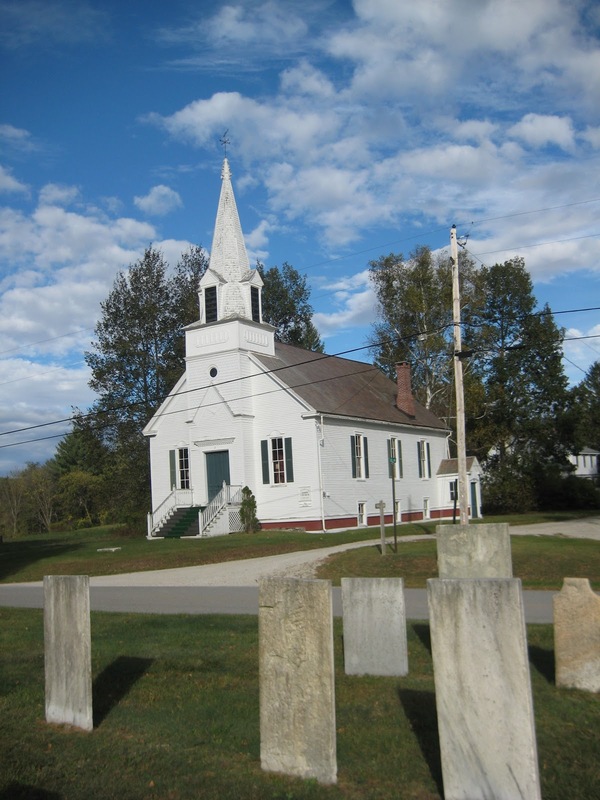 Then up to Maine. And then drove back down to Boston and flew back home. 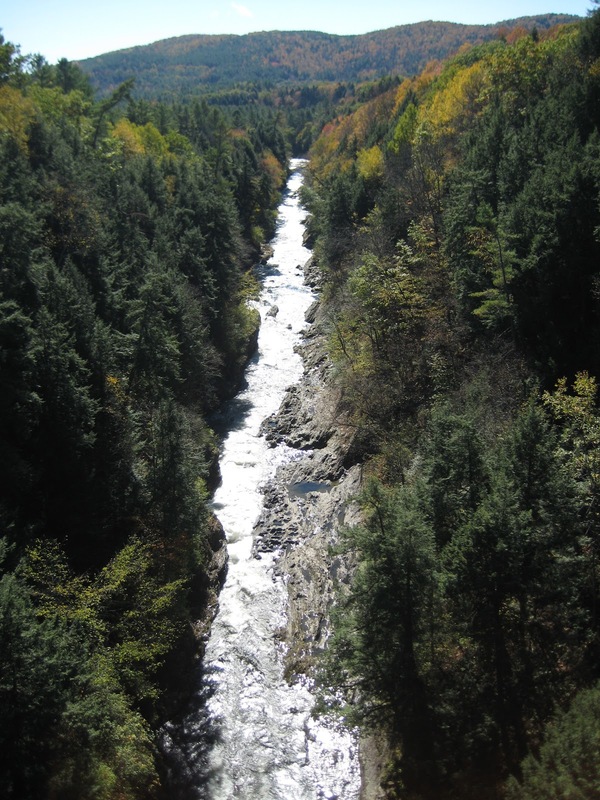 Vermont (especially), New Hampshire, and Maine were all breathtakingly beautiful. Every drive we took pretty much looked like this. Actually, in real life, it was more stunning-- my pictures don't do it justice. At all. We saw lots of covered bridges, which I just adore. majestic quality against such a beautiful backdrop. 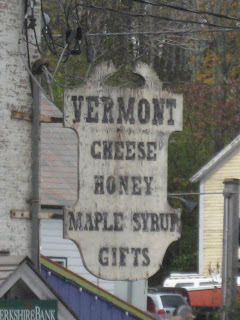 And of course, there was cheese, maple syrup, and lots of great stops for food along the way. Although I know I couldn't endure the very long winters in that area, I would LOVE to live there in the fall!!! I am so glad I got to go this year.